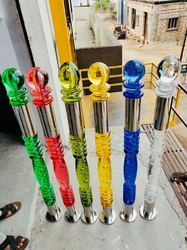 We are a unique entity in this industry, actively committed to offering a premium quality range of Glass Balcony Railing. 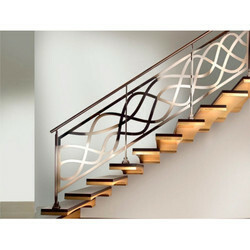 Our Side Mounted SS Railings fabricated from quality stainless steel, these are widely used in hotels, real estate, builders and construction companies. available in varied designs & finish, our range can be tailored as per the requirements of clients.